Le premier mensuel d’architecture français à destination des concepteurs et des décideurs. Toute l’actualité de l’architecture, des dossiers d’aide à la conception, une matériauthèque en deux dimensions et un expert faisant le point sur les derniers développements informatiques. Avril 2007: Institut de Recherches Legistes / Ypenburg / Architect Claus en Kaan. Architectural Digest is a glossy American monthly magazine. 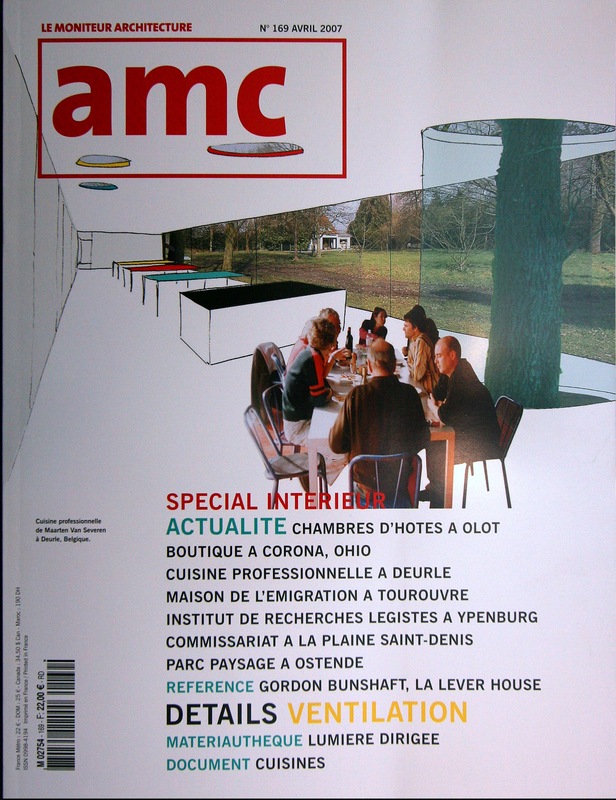 Its principal subject is interior design, not -as the name of the magazine might suggest- architecture more generally. The magazine is published by Condé Nast Publications and was founded in 1920. 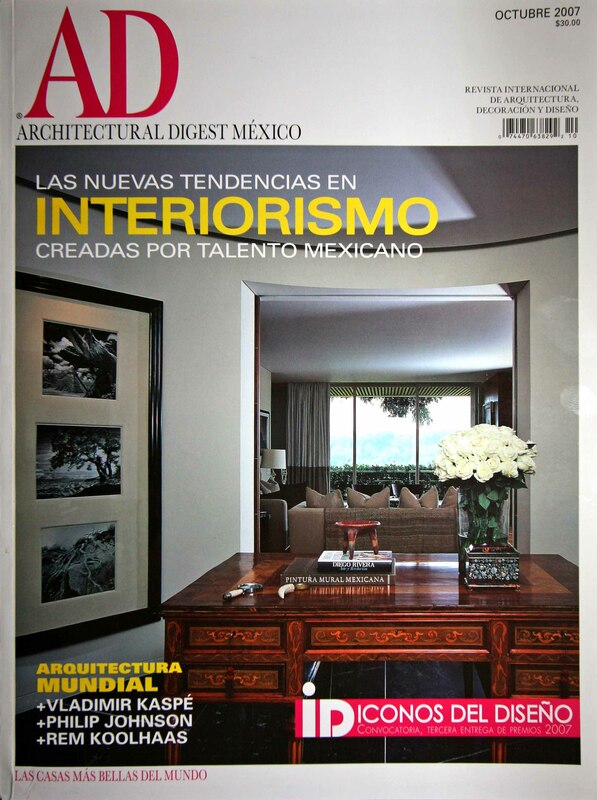 Architectural Digest is aimed at an affluent and style-conscious readership. 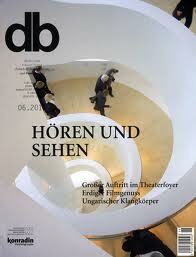 It bills itself as the “International magazine of interior design”. Each issue is largely devoted to the critique and analysis of trends and fashions in interior design, interspersed with many advertisements. Every few years, the magazine announces its list of top 100 designers in the US and abroad. Die Deutsche Bauzeitung (heute db deutsche bauzeitung) ist Deutschlands älteste Fachzeitschrift für Architekten und Bauingenieure. Die db deutsche bauzeitung befasst sich neben der Architektur und dem Ingenieurbau auch mit Innenarchitektur, Design, Innenausbau, Architekturkritik, Baukultur, Bautenschutz und Bausanierung. Zum Zielpublikum gehören Architekten, Planer, Bauingenieure in allen Branchen, Hochbauämter, Bau- und Siedlungsgesellschaften, Hochbauunternehmen und Fachingenieurbüros. A&C Publishing constantly endeavor to play an important role in the industry based on our diverse books and magazines. This new book edited by DETAIL with the support of ArcelorMittal contains all necessary information about steel: from architecture, explications of the physical basics and design rules over actual topics like sustainability, life cycle costs and refurbishment to finally steel products and processes. Furthermore, it presents 25 outstanding construction projects using steel including detailed drawings. Il Gruppo 24 ORE è il principale gruppo editoriale multimediale italiano attivo nel settore dell’informazione economica, finanziaria, professionale e culturale. Nei servizi ai Professionisti, alle imprese e nell’editoria specializzata occupa una posizione di mercato fortemente competitiva con i suoi libri, riviste, banche dati, servizi on line, corsi di formazione e software gestionali. A questo si aggiunge una presenza importante nell’organizzazione di mostre e appuntamenti culturali e nella gestione di grandi patrimoni di immagini. 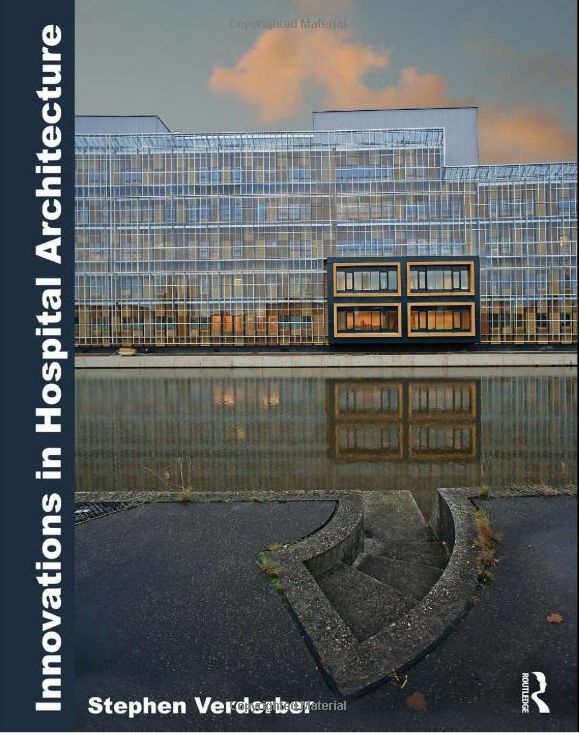 This book has a focus on present and future (2050) flexible healthcare architecture in the face of global climate change and the urgent need to conserve the earth’s finite natural resources. The Martini Hospital has been chosen because of an outstanding example of state of art planning and design for health. 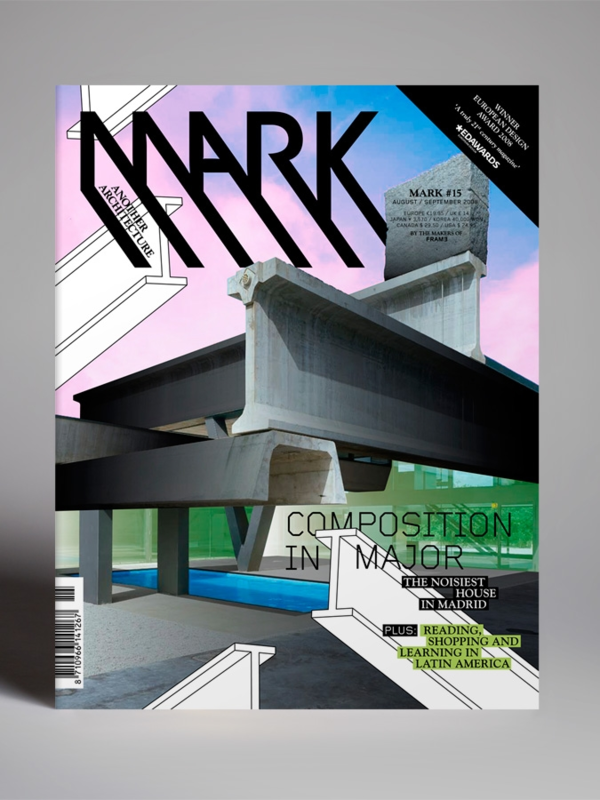 Mark has a radically international perspective, shining its spotlight on starchitects and new talent alike. 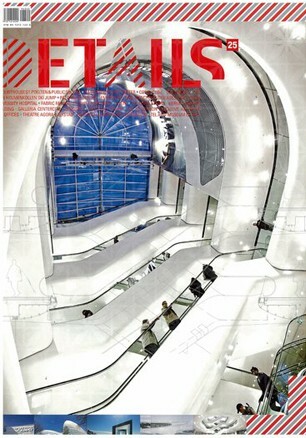 The magazine explores the boundaries of architecture and anticipates the industry’s future. 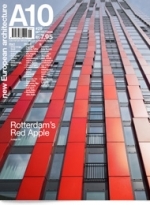 Rather than reporting on the latest doings of the all-too-familiar big names that crop up in all the architecture journals, A10 casts its net more widely to take in the many other interesting things that are happening in the old continent, devoting equal attention to the architectural production in Western, Central and Eastern Europe. With clear and informative reporting, A10 presents new buildings and projects by tomorrow’s stars, forgotten masters and as yet unknown talents. 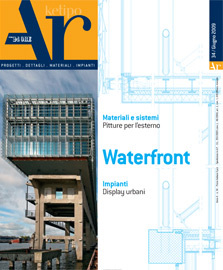 A10 is compiled and published by architecture critic Hans Ibelings and graphic designer Arjan Groot. It has a network of over 70 correspondents throughout Europe, from Ireland to Turkey and from Portugal to Russia. Thanks to this pan-European network, A10 is often the first to take notice of a new project or building. 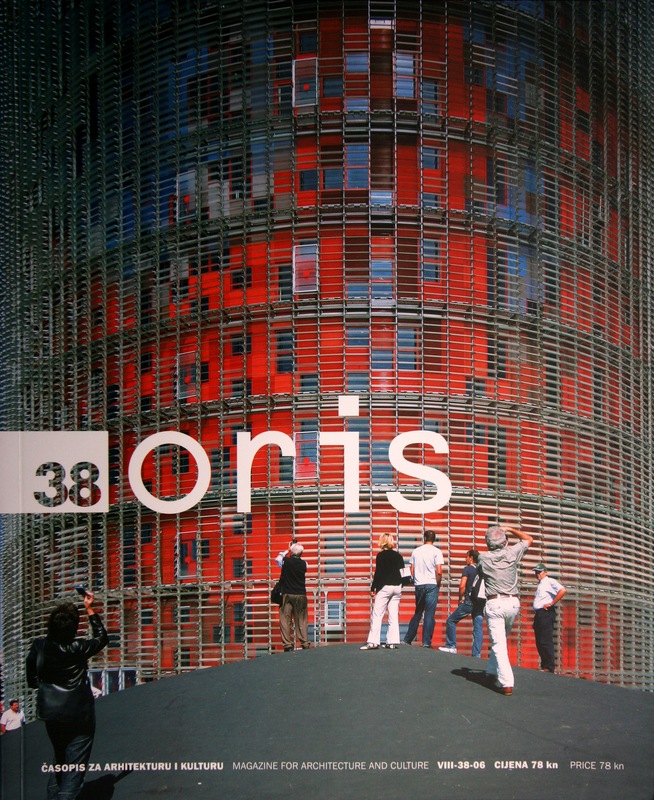 Oris Magazine for Architecture and Culture is a bi-monthly magazine published by Arhitekst Publishing Company since 1999 in both Slovenian/English and Croatian/English editions. Oris, meaning “outline” or “description”, features current topics about architecture, urbanism, interior and product design, photography, and literature. Oris appears two-monthly since 1998 and covers the mediaspace of Croatia, Slovenia and Bosnia and Herzegovina. The texts are written in Croatian and English. 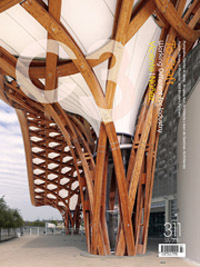 C3 is a bi-lingual magazine series in English / Korean that features architectural articles presented in themed chapters or featured architects, with a mix of high quality images and project detailing.